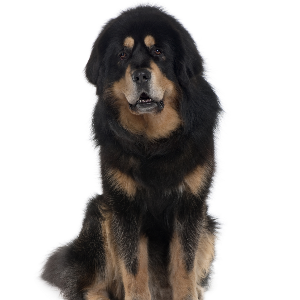 Tibetan Mastiffs can be independent, strong willed and territorial. 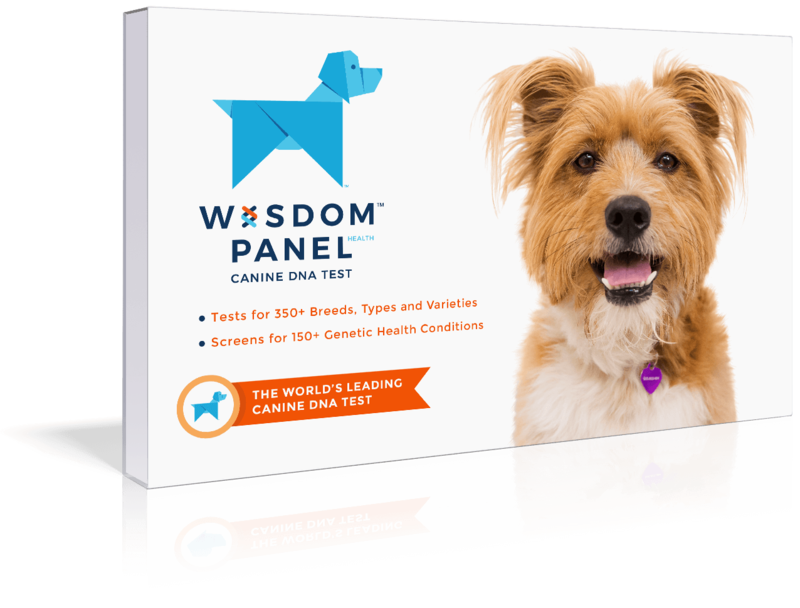 Have a tendency to bark at night especially if left outdoors. 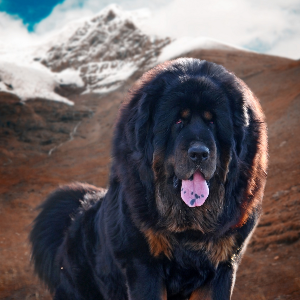 They are, as you might have guessed, originally from Tibet and mainly bred for guarding property. 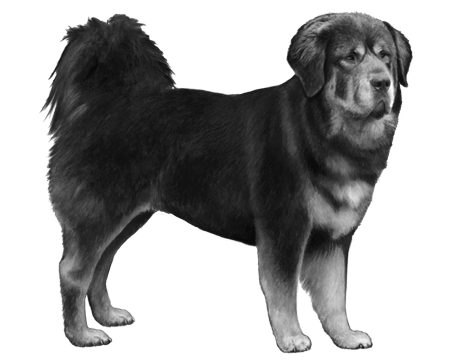 They’re also known as the ‘Do-Khyi’, translated roughly as ‘tied dog’. 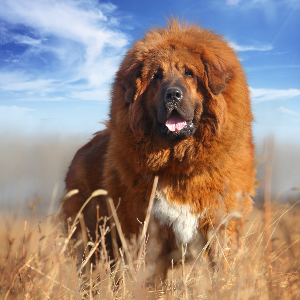 This probably stems from the way they were tied to gates as a guard dog during the day and let loose to roam and protect the village at night. 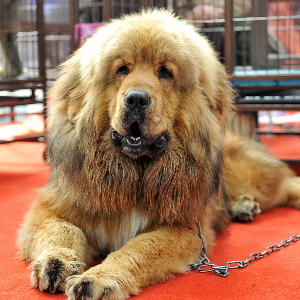 The original lines of pure Tibetan Mastiffs in Tibet are quite rare, and one recently became the world's most expensive dog when it was purchased for 4 million Yuan, in 2009. 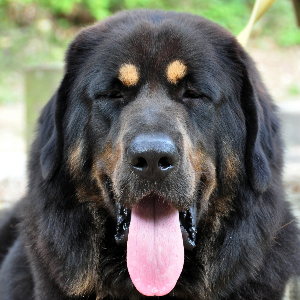 Protective and very loving, many would say these dogs are invaluable, even without a price tag.